Heart rate training has become a lost art. With the rise of GPS watches and ever-increasing features ranging from pace, cadence, ground contact time and vertical oscillation – and more recently, power meters, heart rate training seems antiquated. But don’t throw your chest strap just yet. Instead, learn how to interpret its data alongside the newer metrics on the block. First of all, we need to understand the importance of heart rate monitoring for distance running. The primary factor of speed endurance performance from the 1500m to the marathon and beyond is our maximal oxygen uptake (VO2max). Hence, we need to know at which percentage of VO2max we train and race for various distances. A heart rate monitor provides that feedback..
Standard practice is heart rate monitoring with a GPS device. That way we know how much our aerobic energy system contributes at any given speed. Note, however, that fast intervals need a special interpretation because of the delay in heart rate response time. I will come back to this later in this article. Supramaximal efforts at 1500m race pace or faster are exempt of heart rate monitoring. Now, there are 2 common methods to calculate your heart rate training zones: 1. The percentages of your maximal heart rate. 2. The percentages of your heart rate reserve. The second method is superior as it also takes your resting heart rate into account. 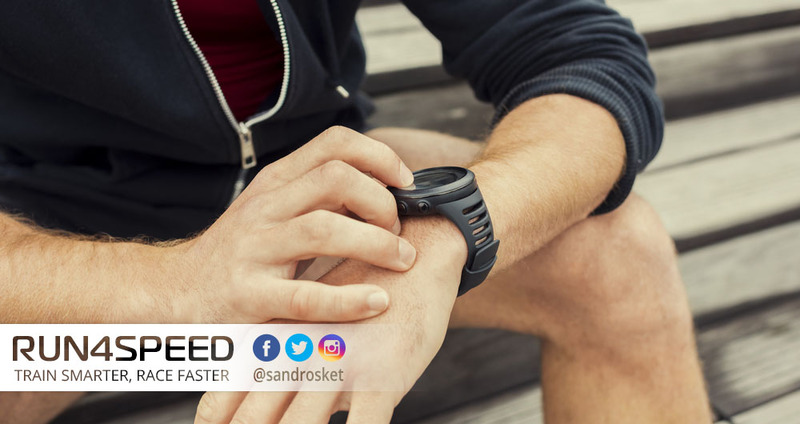 Measure your resting heart rate first thing in the morning and your maximal heart rate with a 3x 600m all out effort that includes a 2min rest. The formula is simple: Target Heart Rate = ((max HR − resting HR) × %Intensity) + resting HR. For example, a runner with a maximal heart rate of 190bpm and a resting heart rate of 50bpm intends to run a marathon pace workout at 75% of his VO2max: ((190 – 50)) x 0.7) + 50 = 148bpm. Your pace for all workout zones will improve with rising fitness levels despite your heart rate being constant. Recovery runs are usually in the range of 50 – 60% of your heart rate reserve (HRR). Rather than to advance your fitness, their purpose is getting your muscles ready for the next hard workout. For relative beginners, injury-prone runners, and Masters athletes, I recommend cross training instead to allow for more time of connective tissue repair. Overall training volume factors in as well. Easy runs and Long runs are in the range of 60 – 75% of HRR. The purpose of these workouts is to single out your slow-twitch fibers and increase their metabolic efficiency. You will notice a heart rate drift particularly towards the last third of those runs. The reason being an accumulation of body heat and the recruitment of additional but less economical muscle fibers. Hence, start rather slow. Tempo runs are usually within the range of 75 – 85% of HRR. As you move through your training cycle your lactate threshold will improve towards the higher end of intensity. Common workouts within this spectrum are marathon paced runs, Tempo runs (at 15K pace for most) and Cruise Intervals. 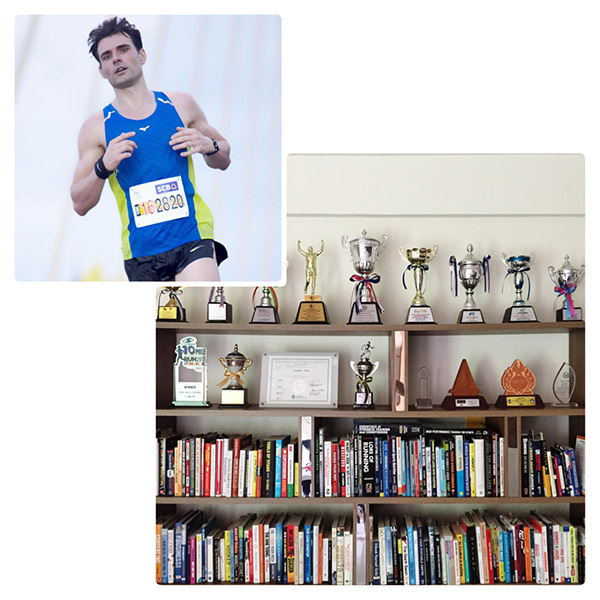 This training zone is particularly important for half-marathon and marathon runners. 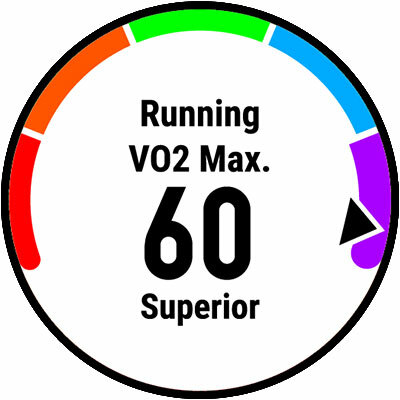 VO2max Intervals are run at 90 – 100% of your HRR. At the lower end of intensity are 2000m or 1600m at 10K pace and at the higher end are 800m and 1000m at 5K to 3K pace. Since it takes time for your heart rate to catch up with the required intensity you will need to keep an eye on the total time spent at 90 – 100% of HRR. 1200m intervals are a good middle ground for intensity and duration. I hope I have convinced you to monitor and analyze at least some of your workouts. Most modern devices don’t even require a chest strap anymore by taking your pulse directly from your wrist. 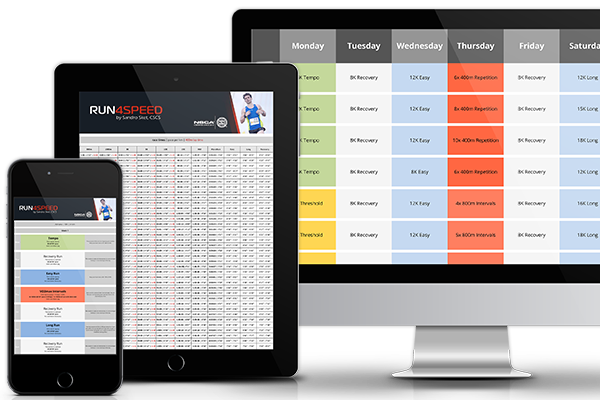 Some of them will even calculate your training zones for you. In one of my next articles, I will introduce and discuss the use of power meters for runners. Stay tuned and have a great training week!